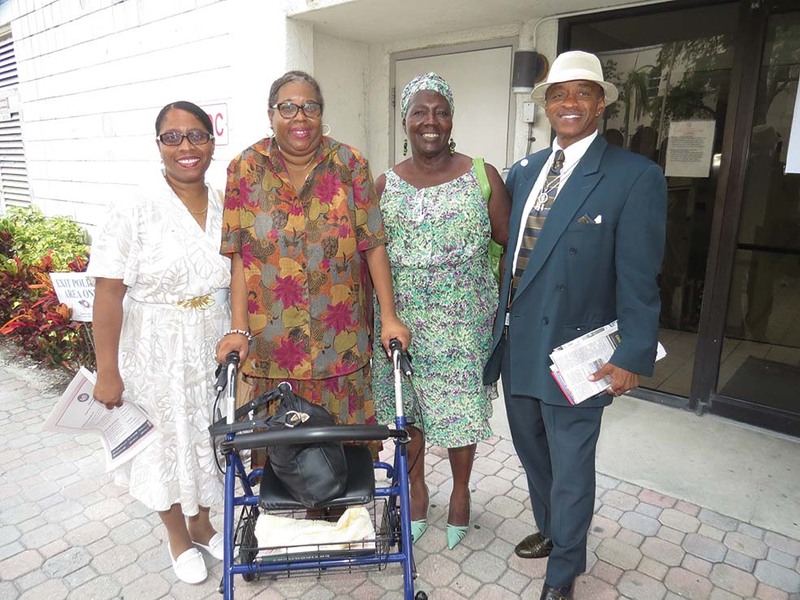 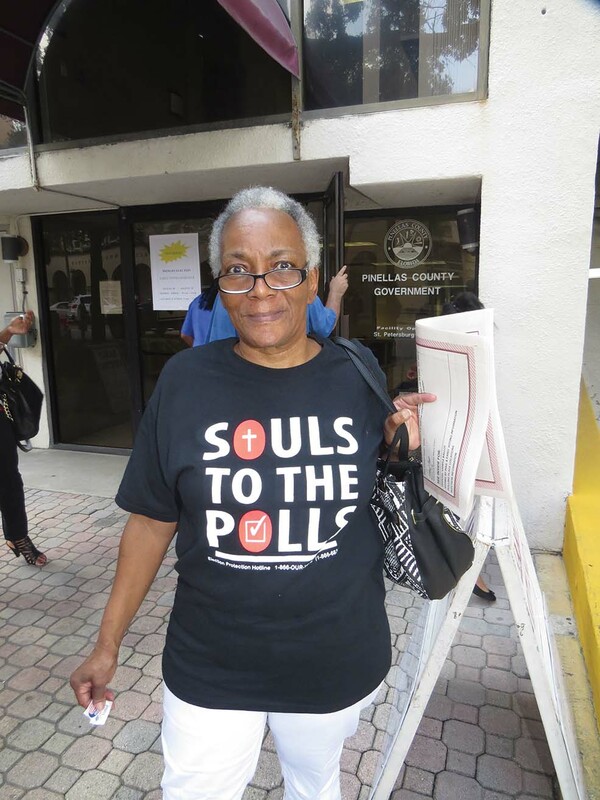 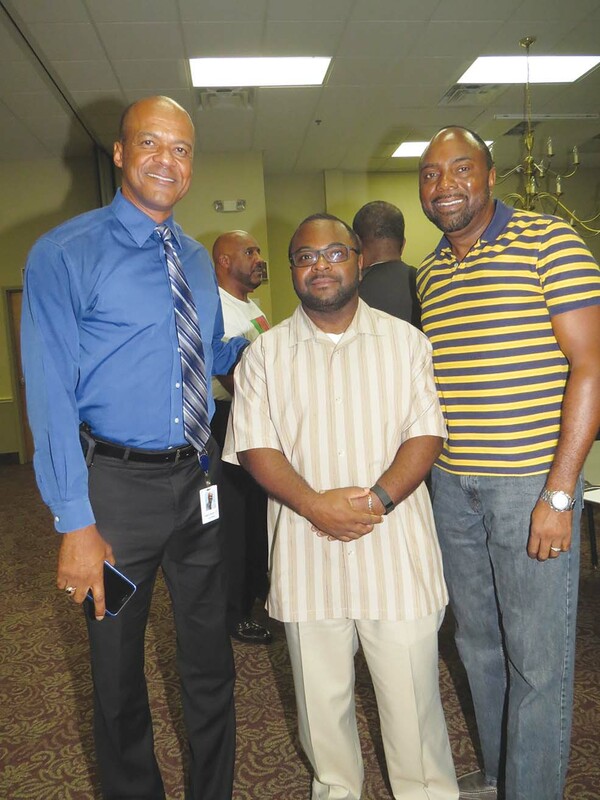 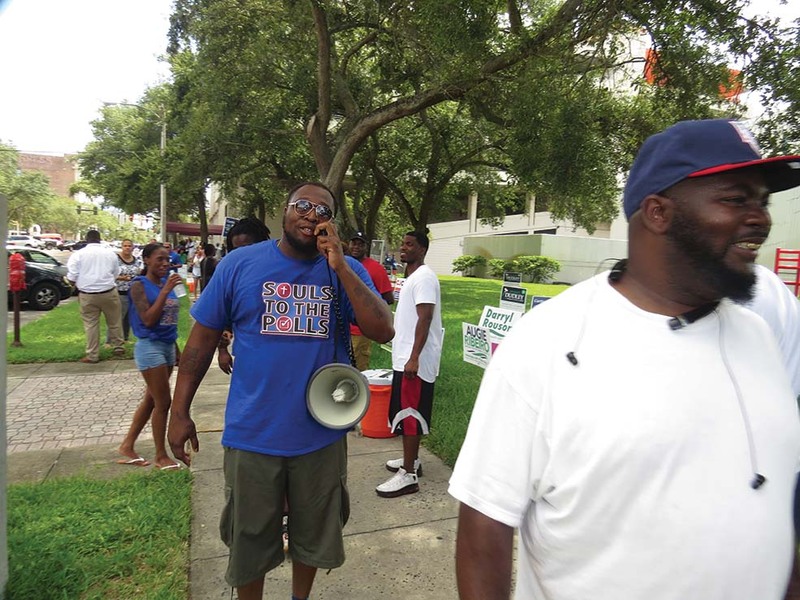 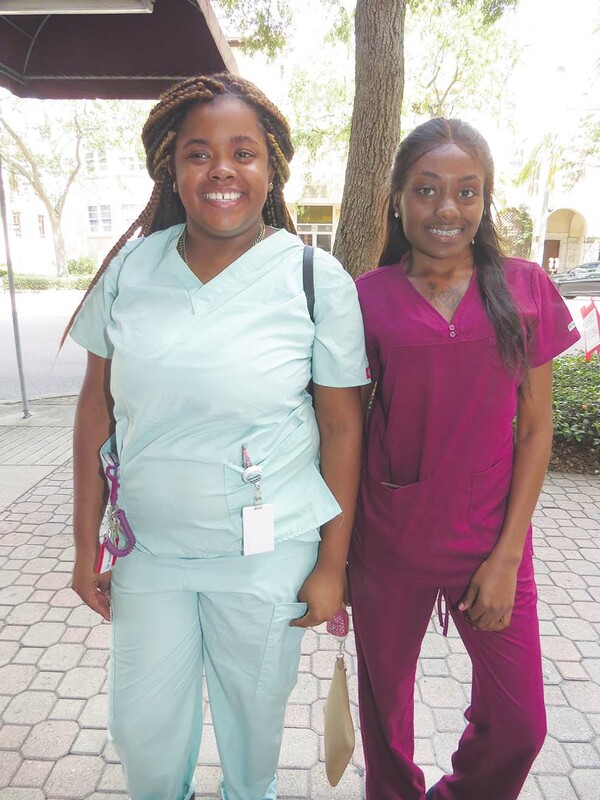 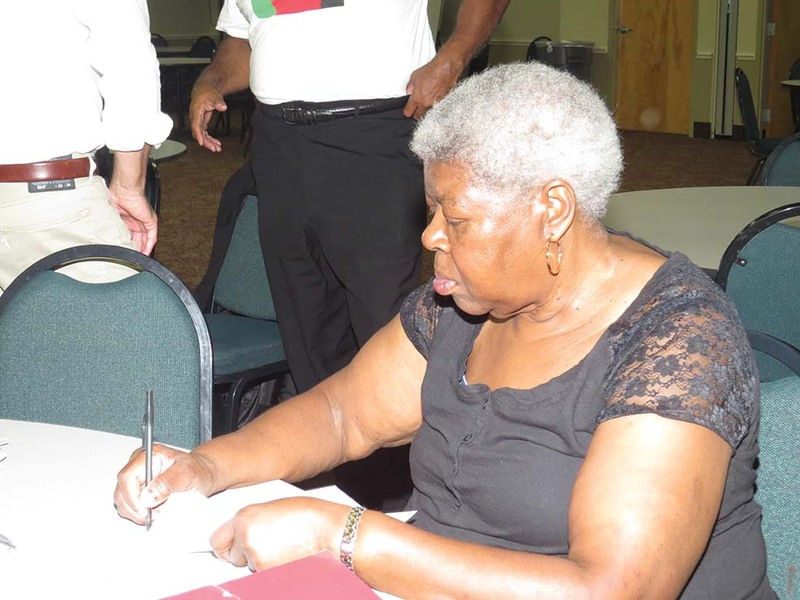 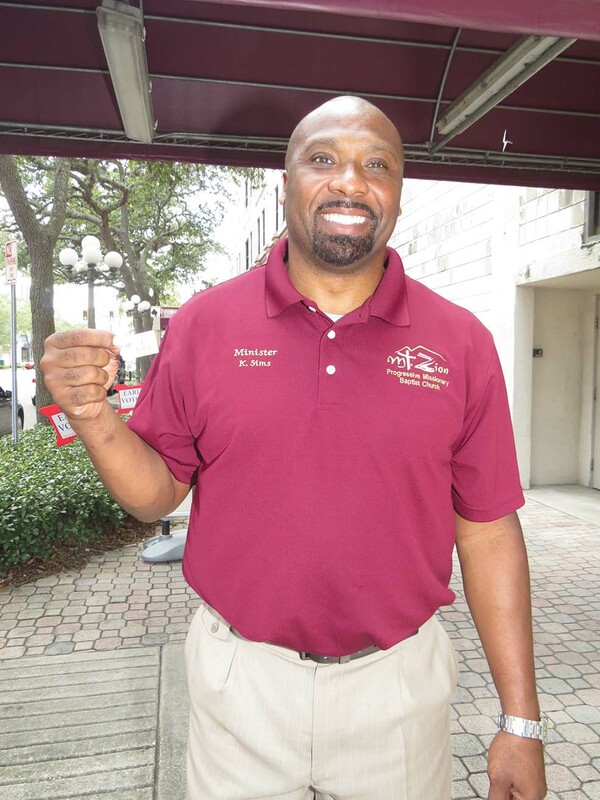 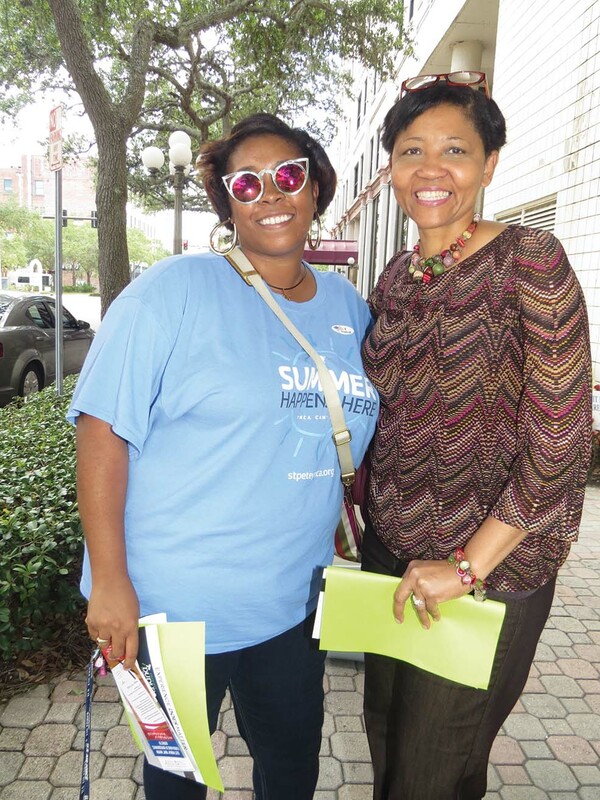 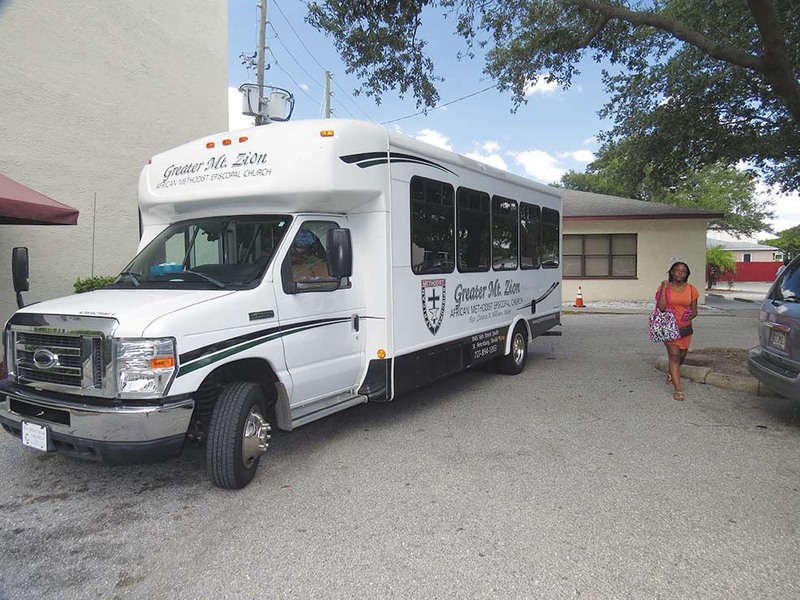 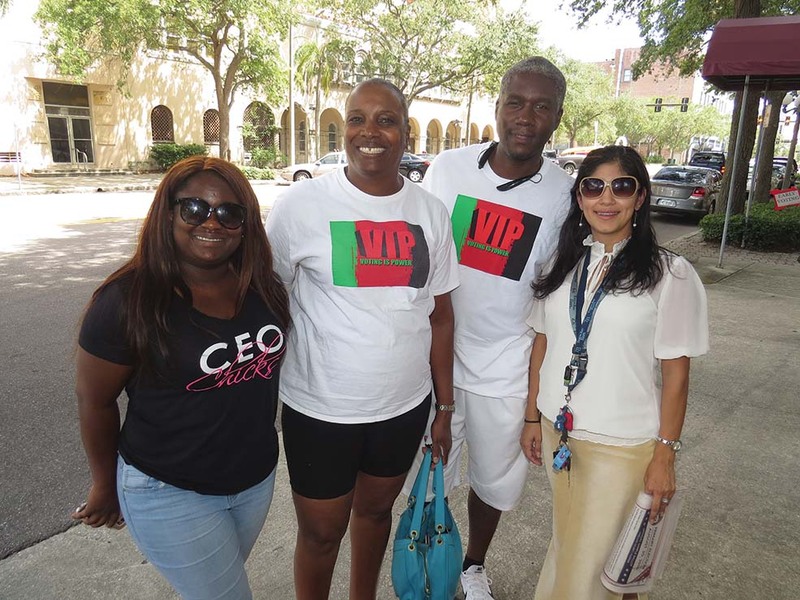 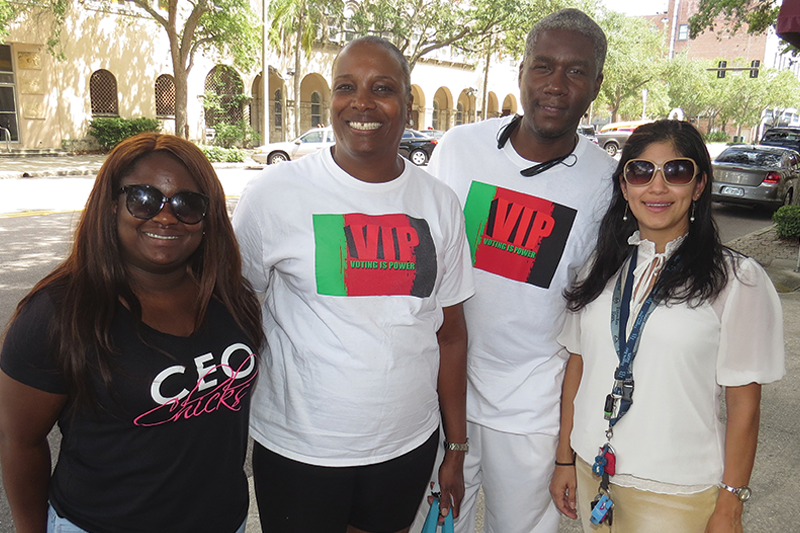 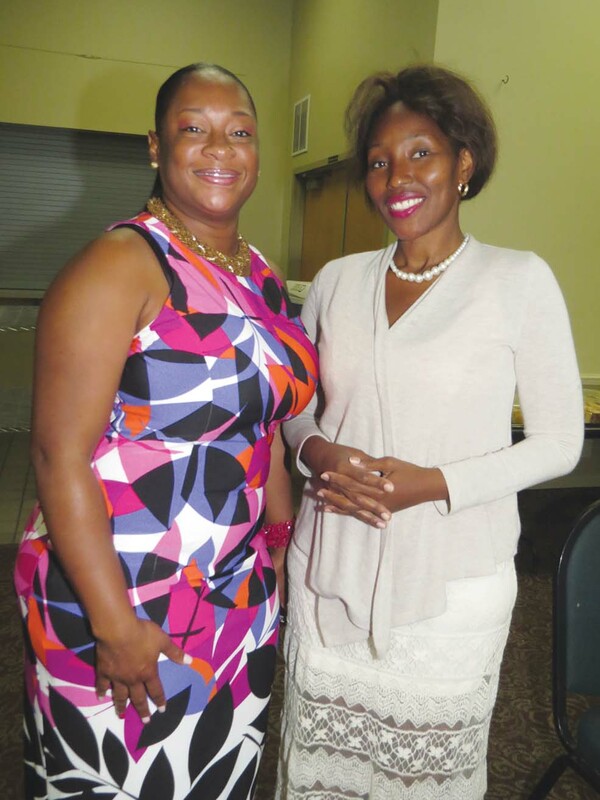 ST. PETERSBURG –Despite church members throughout the south St. Petersburg community turning up to the NAACP’s Souls to the Polls/Voting Is Power event last Sunday, less than 25 percent of Pinellas County voted. 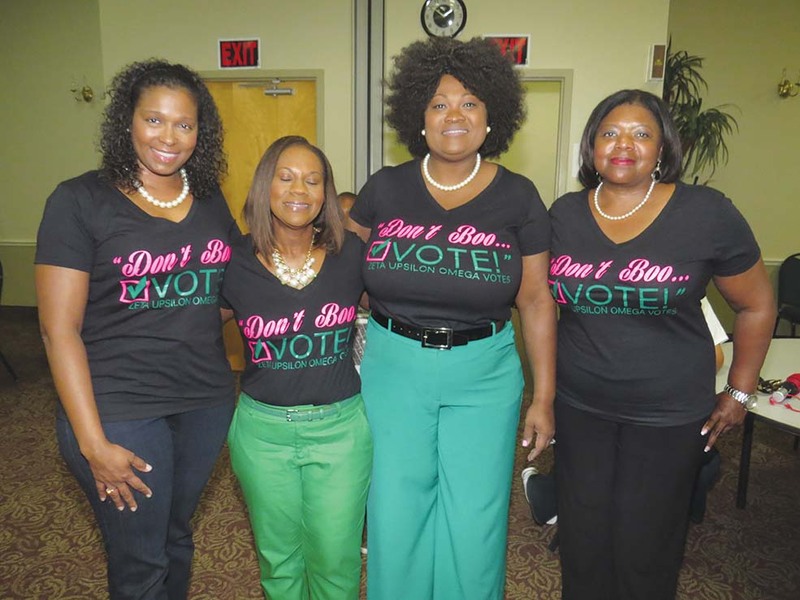 This is a problem that persists in smaller elections. 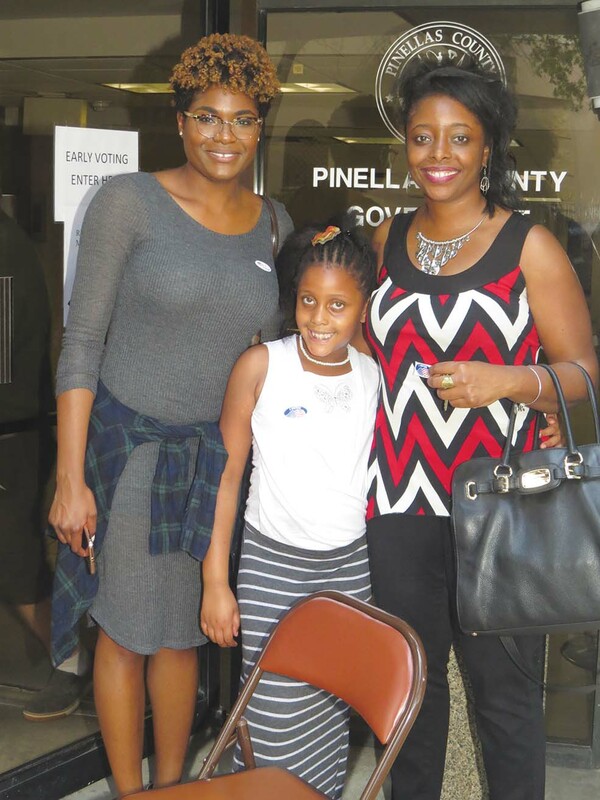 This year’s Primary actually surpassed the 2012 race. 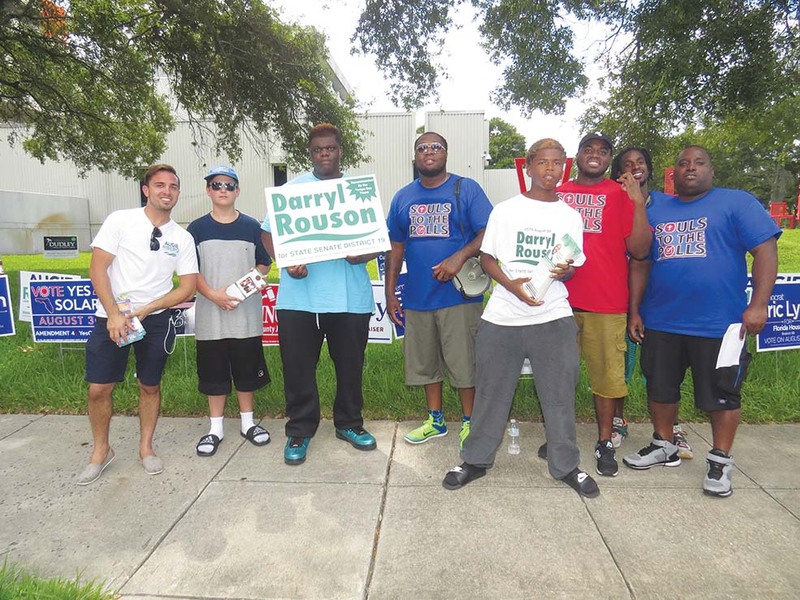 State Rep. Darryl Rouson has less than 70 votes more than Hillsborough County’s Ed Narain in the Senate District 19 Primary race. 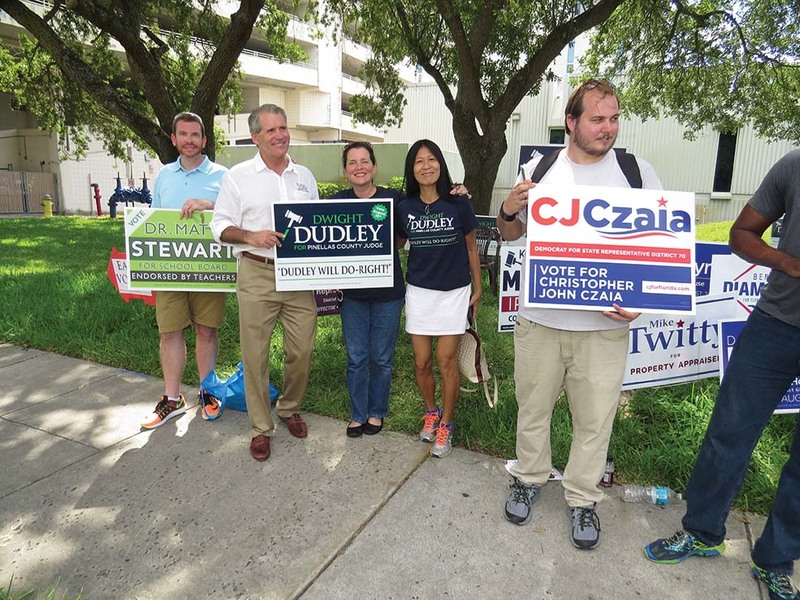 Election officials must order a machine recount of all ballots if the candidates are within one-half of a percent, and both sides have lawyered up. 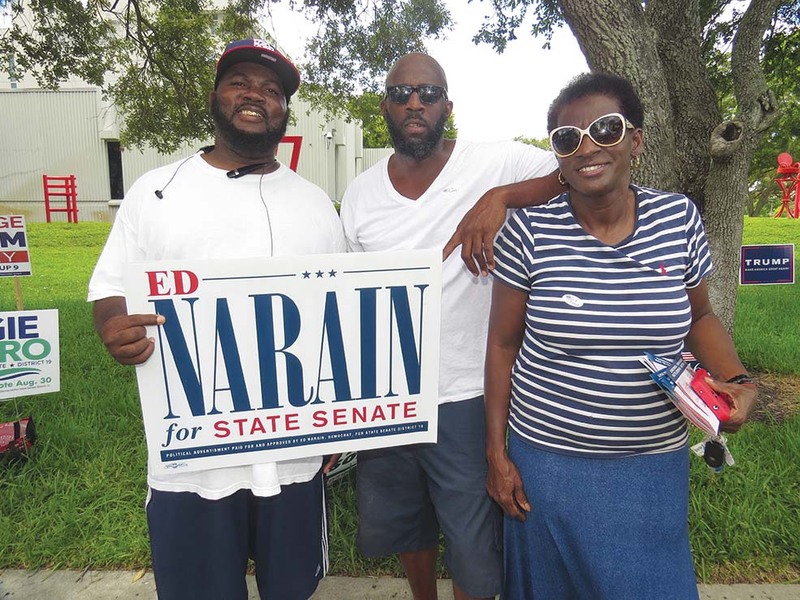 Rouson received 28.59 percent of the vote to Narain’s 28.43. 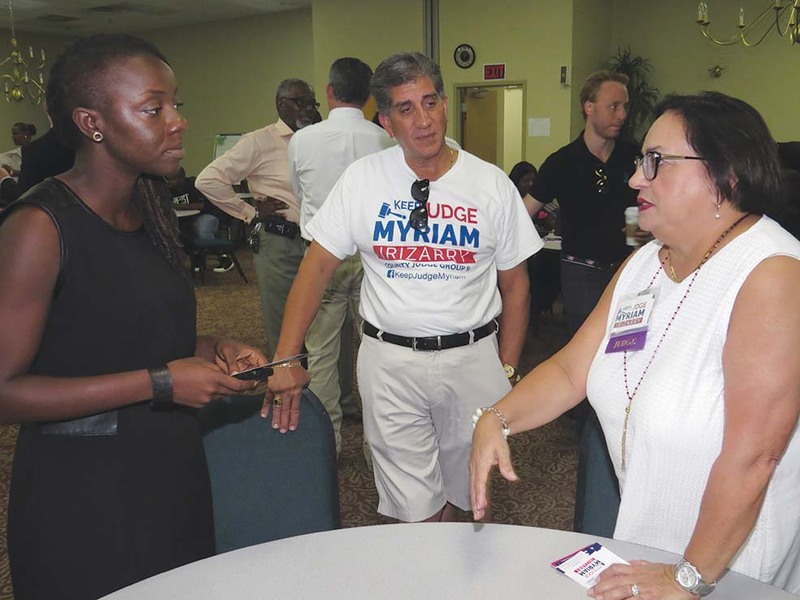 The race also pitted former State Rep. Betty Reed (22 percent) and attorney Augie Ribeiro (21 percent) against each other. 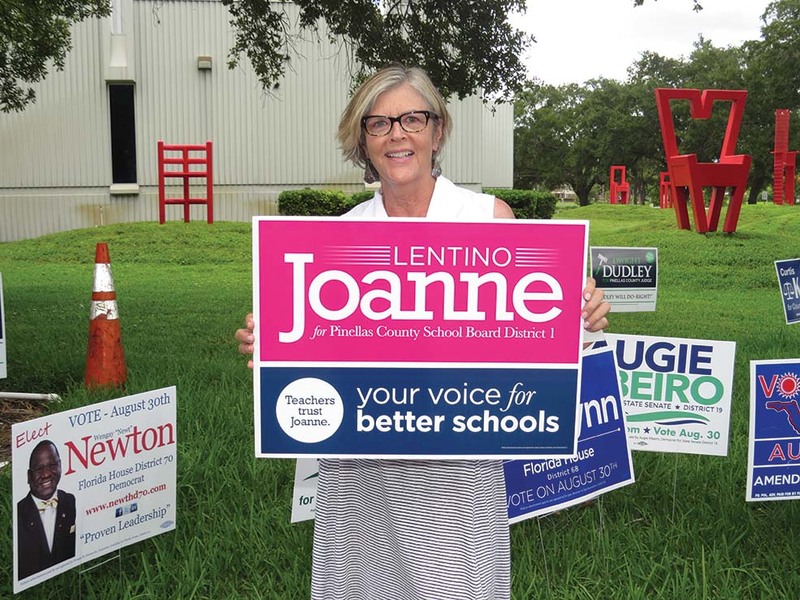 Converging at Mt. 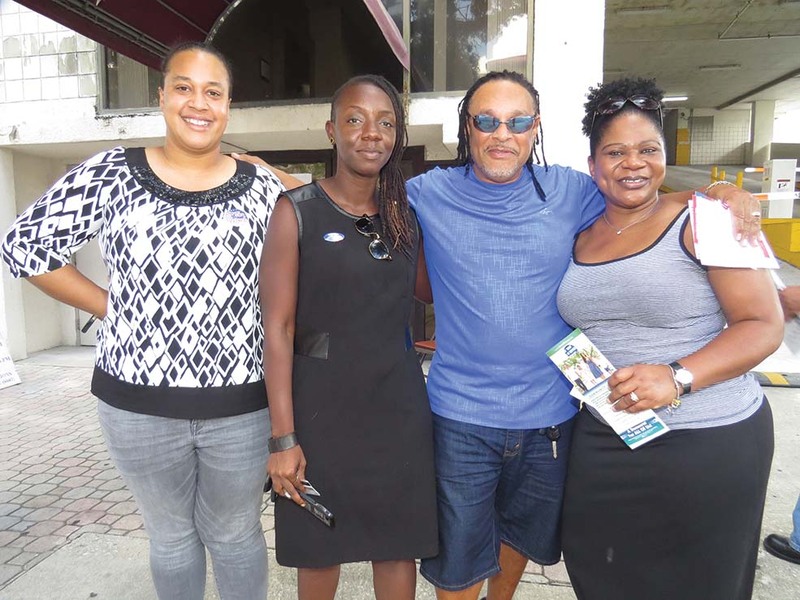 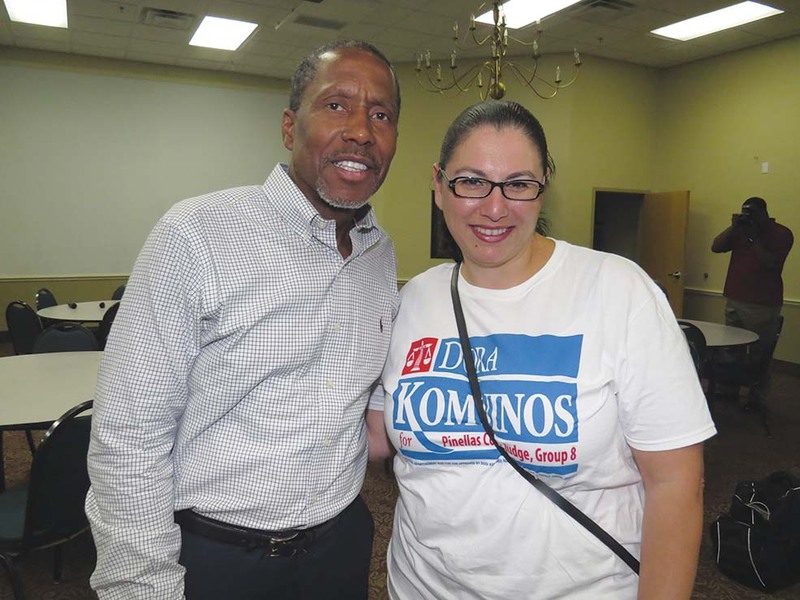 Zion Progressive Missionary Baptist Church, Sunday’s event was to educate voters about the candidates on the Primary Election ballot, and to encourage them to vote that day at the downtown election office. 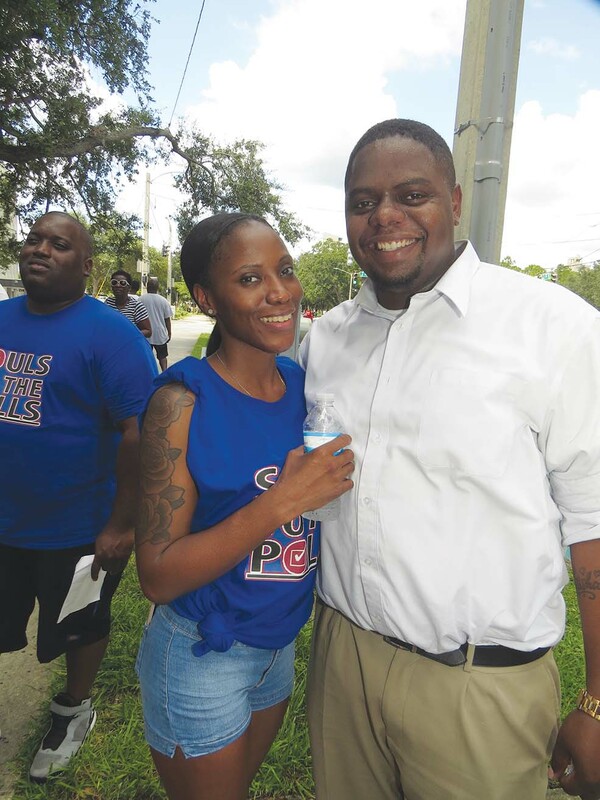 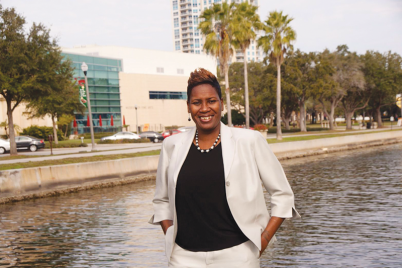 “One of the things that the NAACP thought was important to do was to facilitate collaboration with various groups to get out the vote,” said President of the St. Petersburg Branch NAACP Maria L. Scruggs. 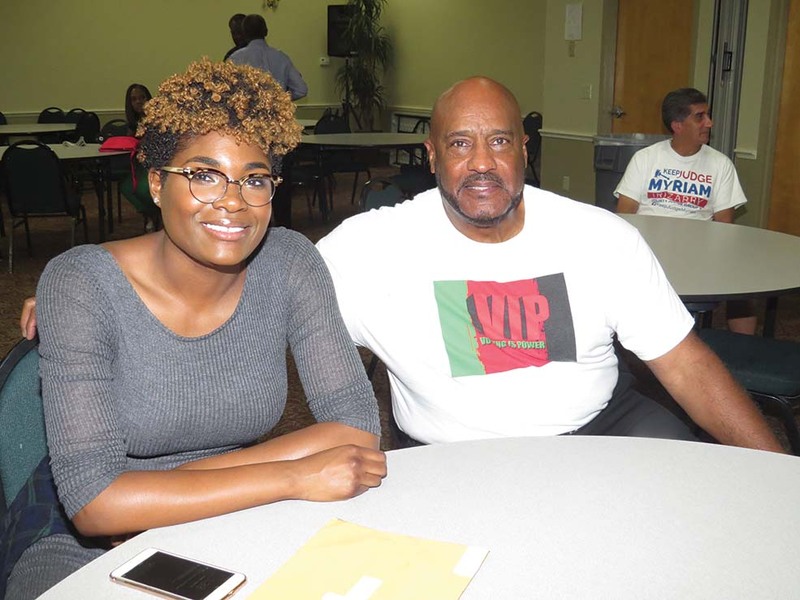 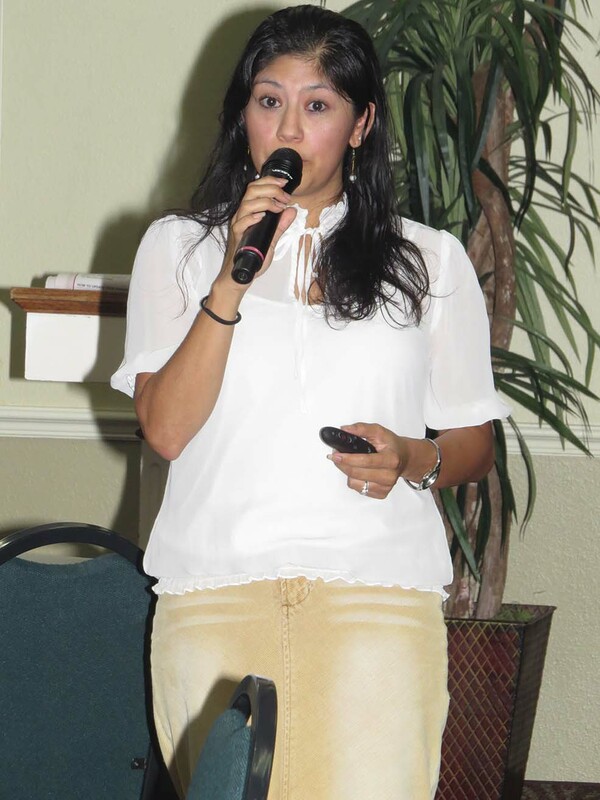 NAACP Political Action Leader Erika Lopez broke down the dynamics of the Primary Election by highlighting all the candidates and their positions. 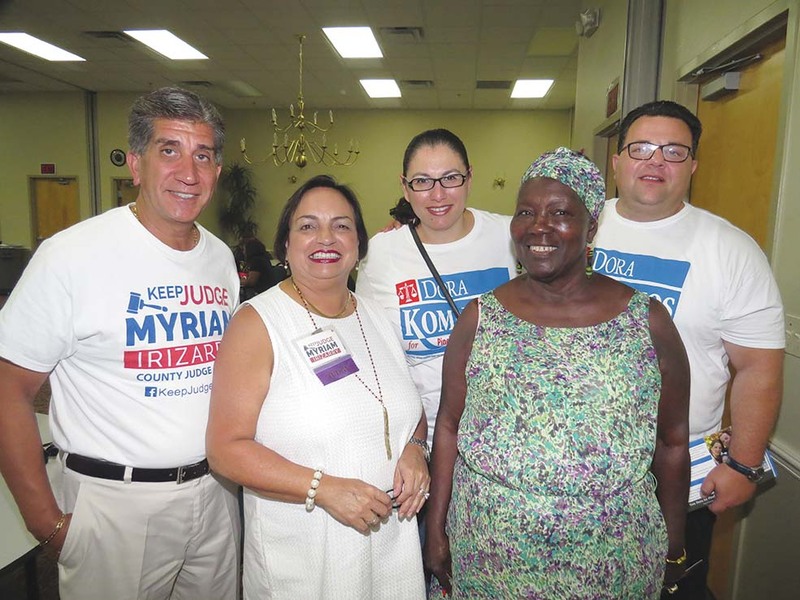 Recount results should be in today or tomorrow. 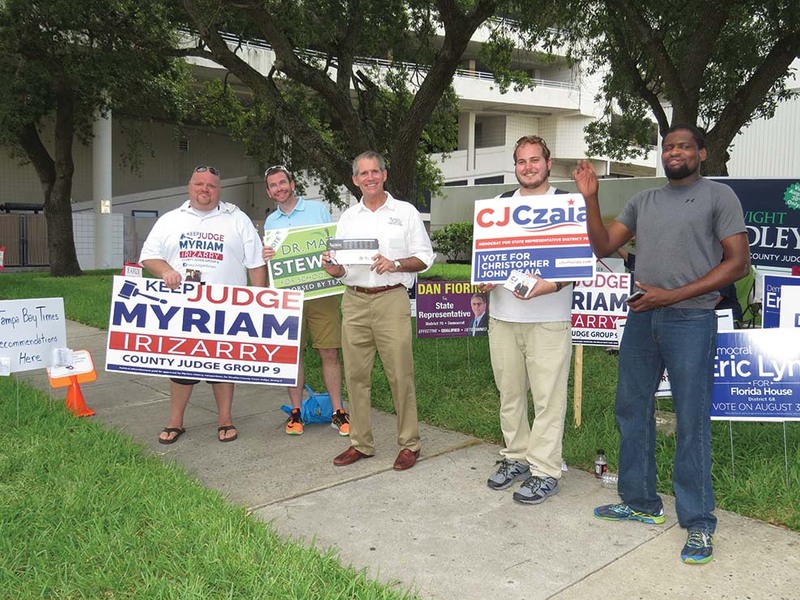 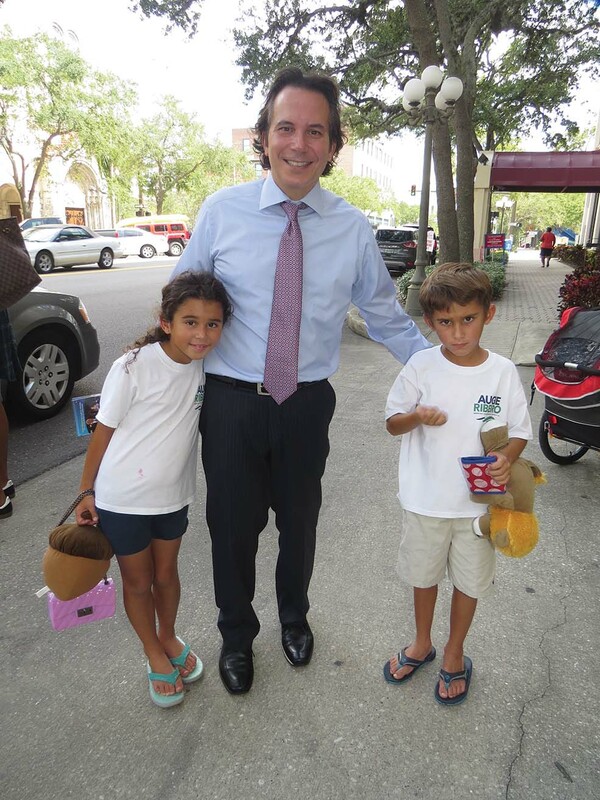 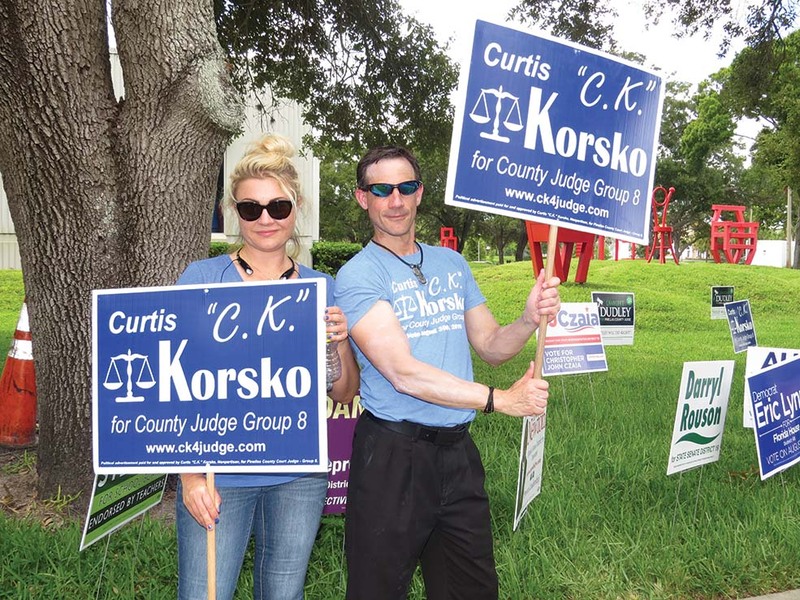 For more Pinellas County results, log on to votepinellas.com. 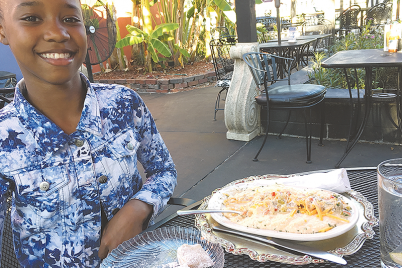 Part One: In the middle of St. Pete, there’s New Orleans!